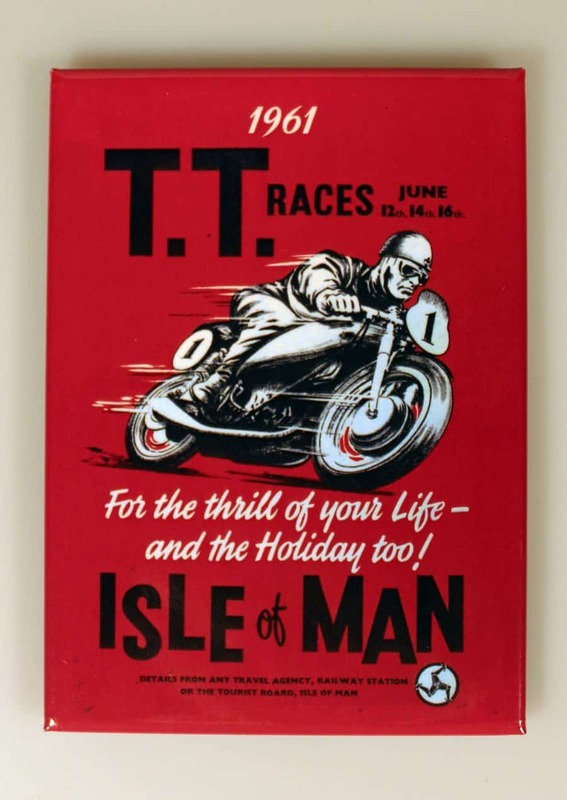 This, the second volume in the Isle of Man TT Golden Years series, is jam packed with information and images from the Douglas-based Keig photographic company between 1947 and 1962. 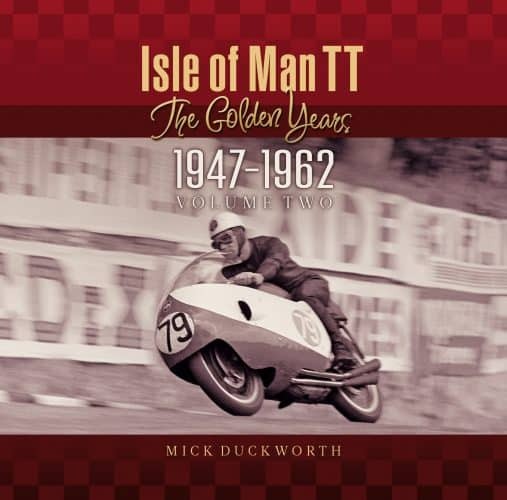 Written and compiled by author, Mick Duckworth, it includes everything from the revival of the world famous roadrace after World War II in 1947 to TT’s Golden Jubilee in 1957, which saw 15 different manufacturers represented. 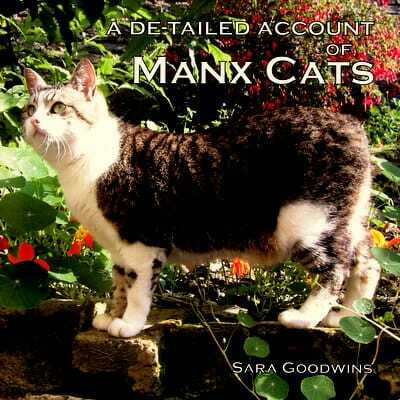 This 96 page hardback book is a fascinating insight into this 15 year period of the Island’s roadracing history.